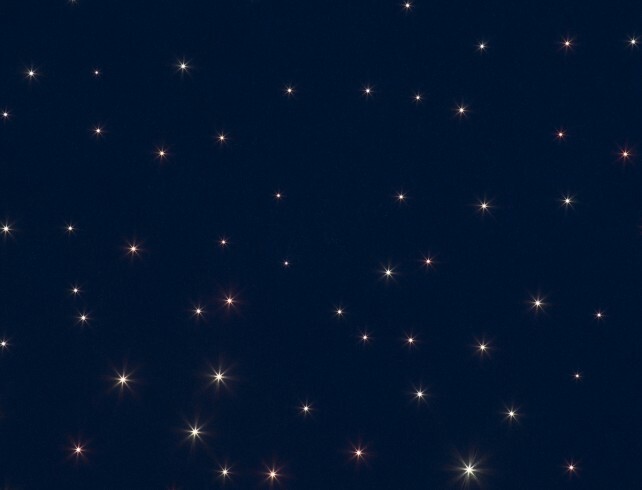 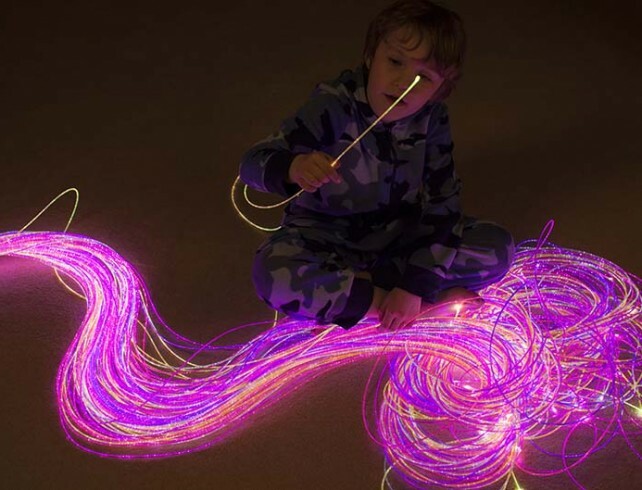 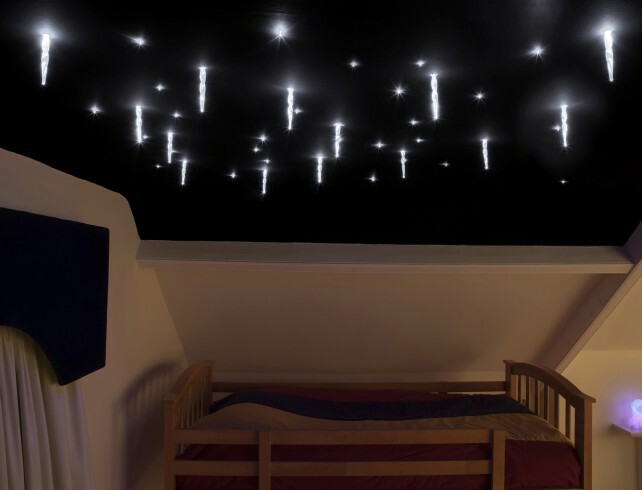 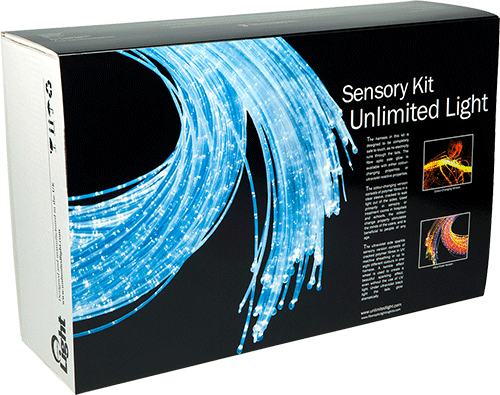 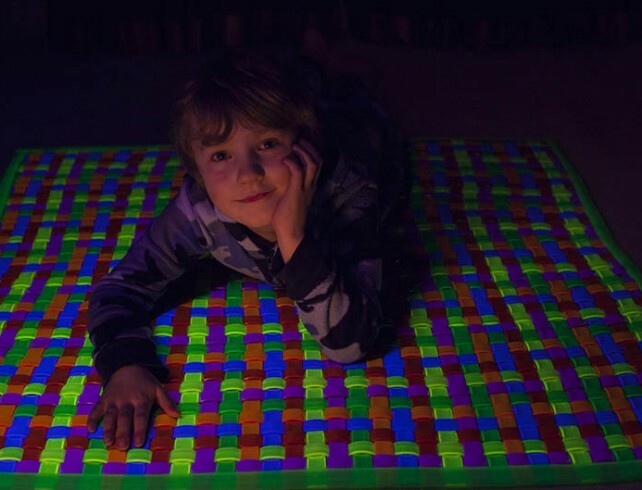 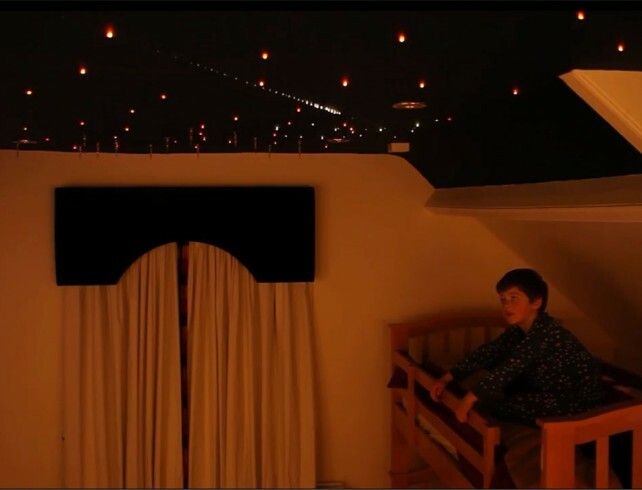 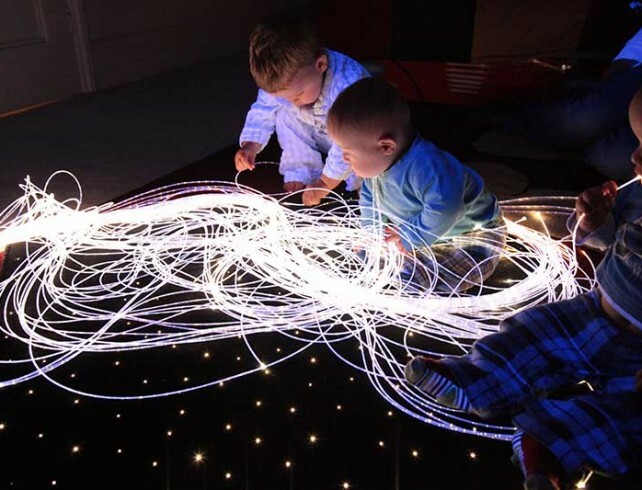 Unlimited Light manufactures a wide range of fibre optic sensory lighting products that have profound stimulating and calming effects on children and adults with special needs, autism, dementia, behavioural disorders, hyperactivity, sensory processing issues, stress and depression. 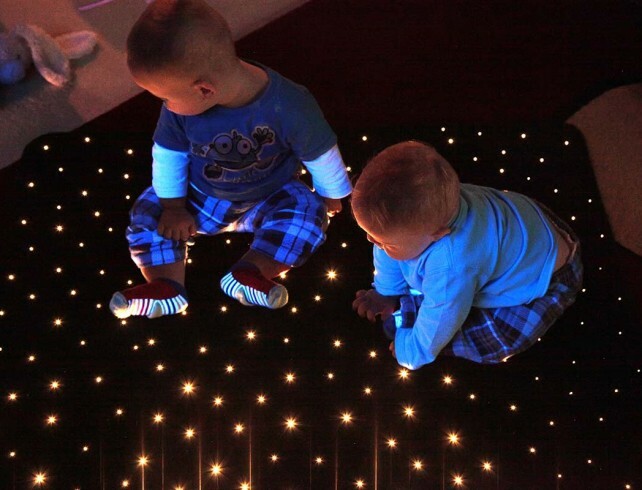 Ideal for use in the home or multi-sensory therapy rooms, our fibre optic sensory lighting kits utilise certified phthalate free fibre and PVC and go through rigorous safety and quality checks prior to despatch. 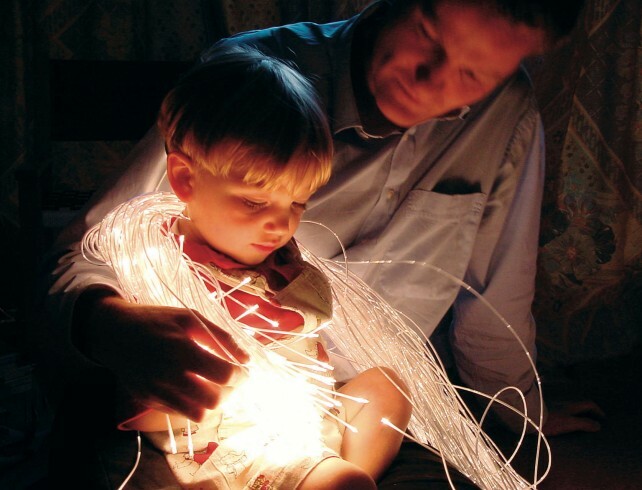 The lack of heat and electricity present in the fibre harnesses also means that they are completely safe for those of all ages to touch and immerse themselves in. 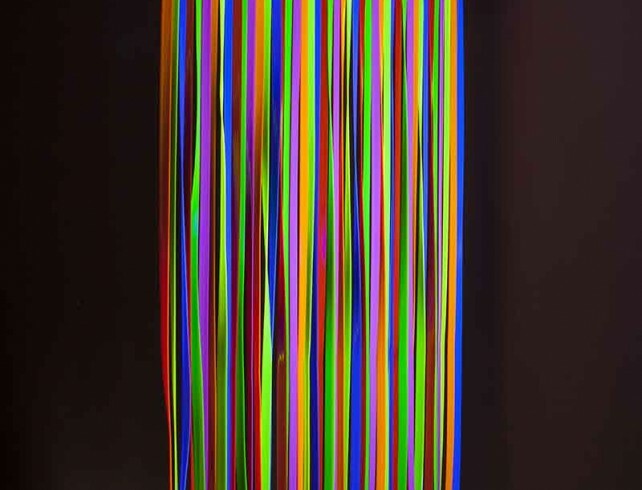 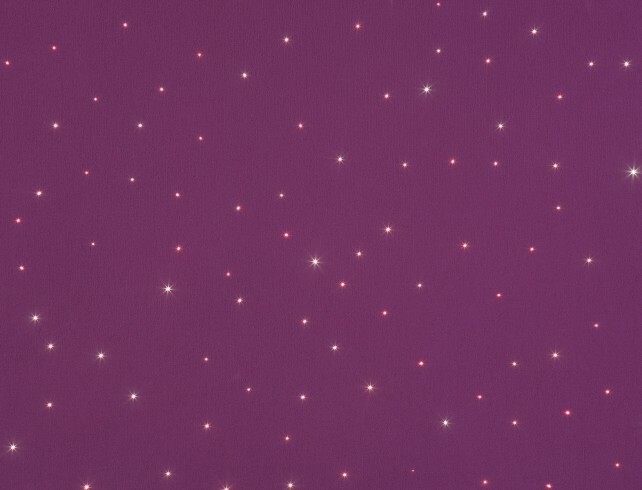 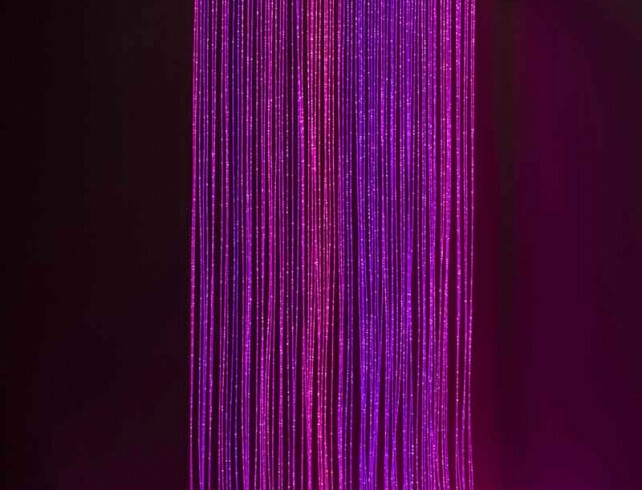 With such an abundance of twinkling, colour changing and ultraviolet products available you can turn any space into a fun and fully immersive space that will heighten the visual and tactile senses. 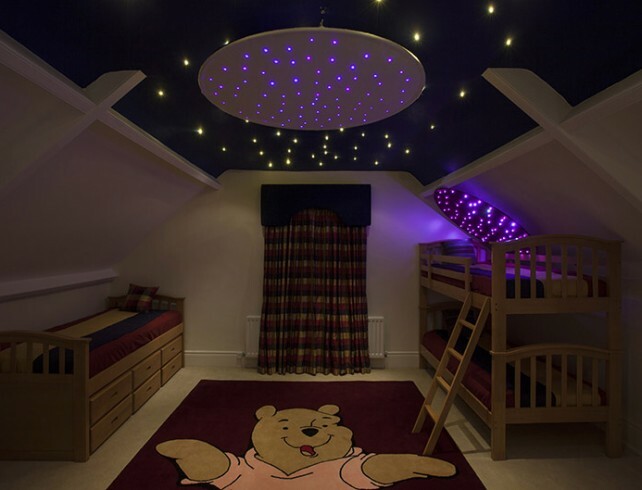 Discounts are available for multiple purchases, please contact us to discuss.